This Sunday, December 10th, Frank Wicher will be with us live! Join us from 5:00 pm from 7:00 pm for a killer show, fine food, and some great craft beer. 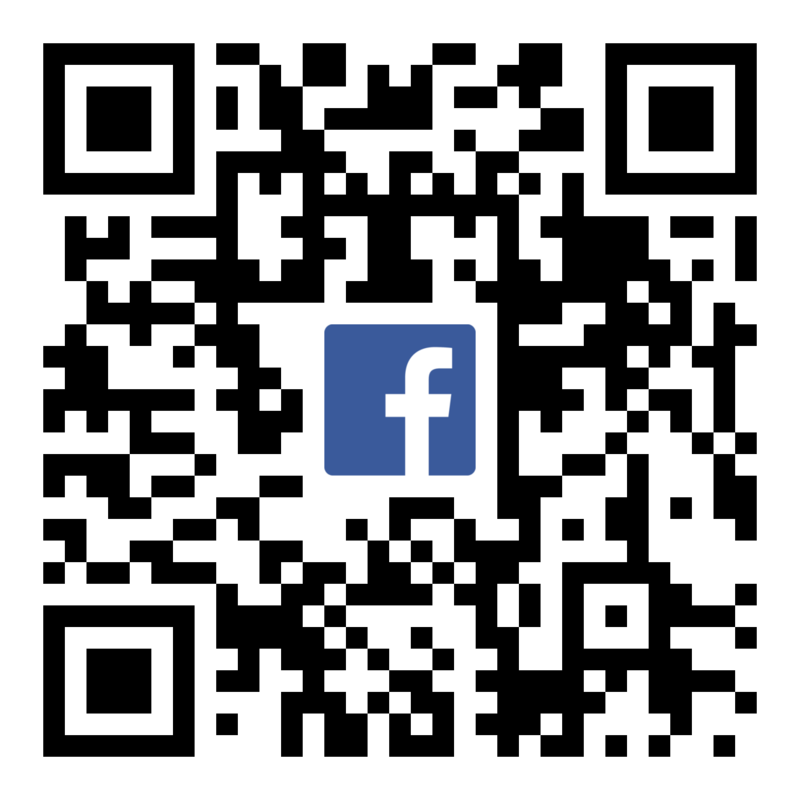 Scan the QR Code to check out our Facebook event and let us know you’re coming!